The United States and the European Union (EU) economic relationship is the largest in the world -- and it is growing. The modern U.S.-European economic relationship has evolved since World War II, broadening as the six-member European Community expanded into the present 27-member European Union. The ties have also become more complex and interdependent, covering a growing number and type of trade and financial activities. 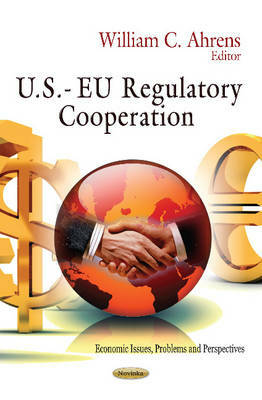 This book discusses the regulatory cooperation and economic relations between the United States and the European Union.